Next Leadership Association (“NLA”) is a ministry that provides credentials, counseling and coordination to pastors across the world. Danny Thomas became the president of NLA in 2012 at the encouragement of his friend. His friend was the leader and was called into other areas of ministry. He knew that Thomas would be a good leader and asked if he would be his successor. Thomas had just lost his wife and felt God’s calling in taking over the ministry. 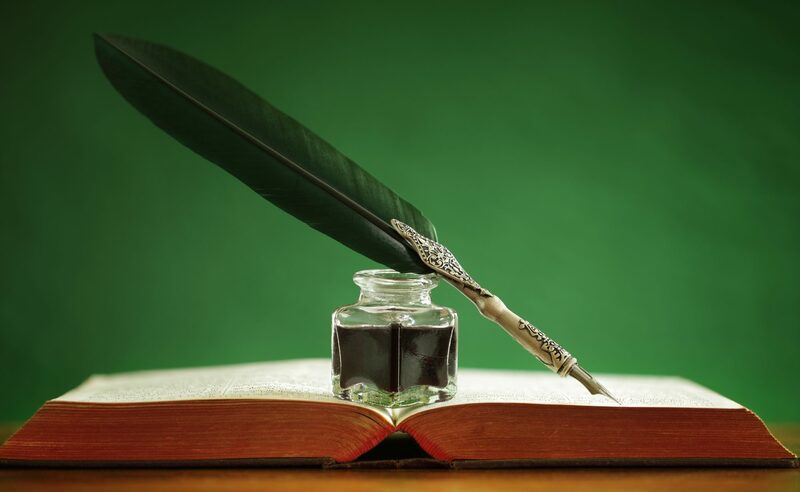 “God told me it was time to ‘write a new book, and start a new chapter,’” said Thomas. So he took that step in faith and took over the reigns as the president of NLA. The ministry is currently serving 100 pastors. When pastors come to NLA, they are in need of guidance. The first step is to help the pastor to gain the acquired credentials to become ordained ministers. Once the educational process is completed, NLA helps the pastor to start a church. One of the main reasons churches fail, is due to the leader not having guidance and a place to turn for counseling. NLA provides these services to help further God’s kingdom. NLA is opening a bible college in Kenya in September, 2017. The pastors in the area don’t have any formal training, so NLA will train the pastors, and guide them on how to start and run a church. In addition to supporting pastors, NLA works with other ministries. In January, 2016 NLA partnered with Water for the World ministries. 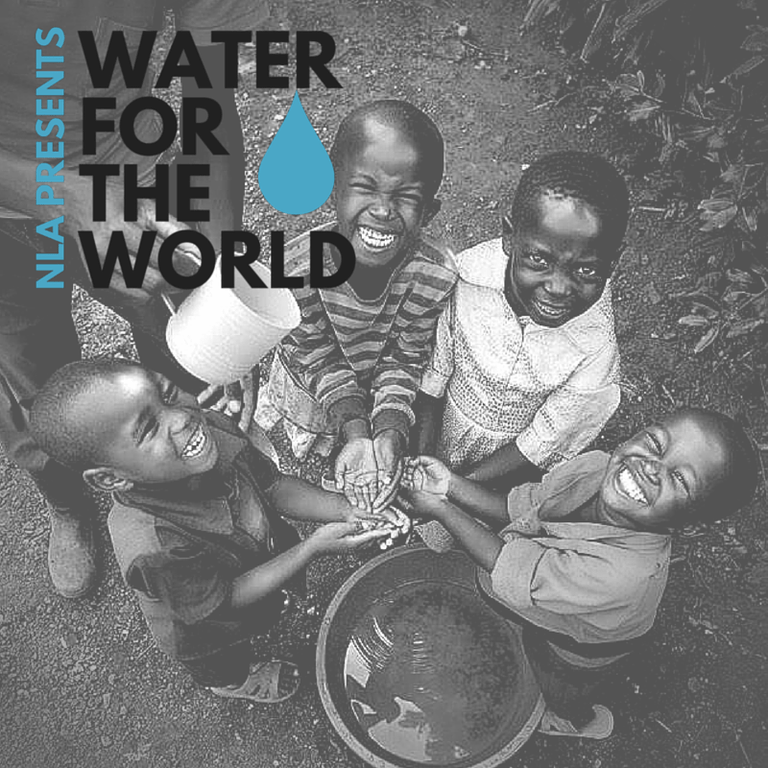 Water for the World NLA provides Biosand filtration systems to locals in other countries in orphanages, schools, hospitals, AIDS colonies, and missions’ compounds to provide fresh drinking water. The filtration system requires sand, gravel, and gravity. Studies have shown the Biosand filter can remove more than 90% of bacteria and 100% of parasites. In 2017, Water for World will provide clean, filtered water to one million people. Thomas supports the ministries by raising money from his speaking engagements. He is going to be in the Tampa area from July 19-21. On Wednesday, July 19, at 10:00 am, he will be speaking at Shiloh Farm Retreat, 16050 Glass Lake Drive, Odessa, FL 33556. On Thursday, July 20, at 7:30 pm, he will be at Socrates Studio, 627 Cleveland Street, Clearwater, FL 33755. For more information about Thomas’ speaking engagements, call Ron Lowrie, at 509-856-4049. Be sure to check our Facebook page for updates on the events https://www.facebook.com/DunndealGazettesPublications/. For more information about this worthy cause, go to http://www.nextleader.org/ or find them on Facebook https://www.facebook.com/nextleadershipassociation.